Myths, legends, stories…gemstones are mystically filled with all of it. Some have been adorned since centuries while some have been recently discovered. Birthstones are gems associated with the qualities that signify the month of your birth in the Gregorian calendar. Since the ancient times, there have been various legends about the therapeutic influence of various gemstones. Birthstones are believed to have originated from Biblical times, possessing healing qualities and good luck. People choose gemstones based on colours too, as the Colour of a gemstone is supposed to have magical powers. Garnet – Believed to protect its wearer from nightmares and accidents far away from home. Amethyst – Keeps its owner quick witted and clear-headed. Aquamarine – Symbol of youth, hope, health and fidelity. Pearl – Believed as ‘Tears of the God’ since ancient era, this timeless stone is believed to instilthe wearer with celestial glow. Alexandrite –Changes colour from bluish green in daylight to raspberry tone in lamp light. Inspires creativity and imagination. Opal – Each Opal is unique, just like our fingerprints and can be worn with different ensembles. Topaz – Known since ancient times to dispel enchantment, this gemstone is worn to protect and heal. Maybe you do, or maybe you don’t believe in the myths associated with these gems. 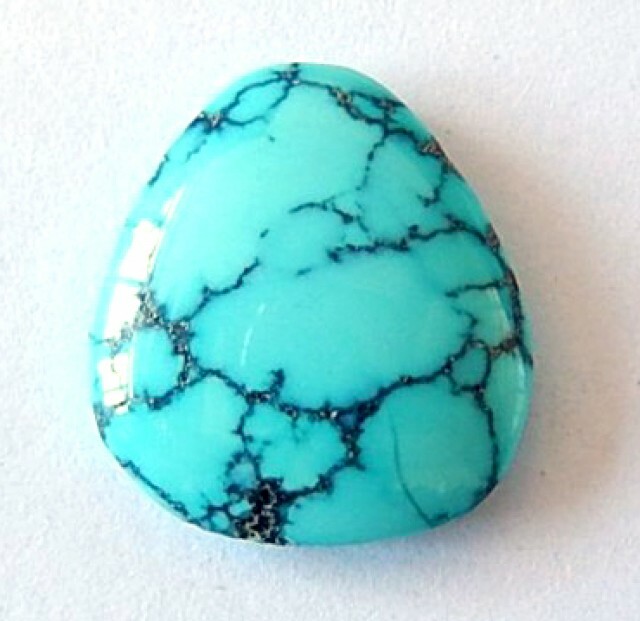 But there’s no harm in adorning a beautiful gemstone with a special story behind it. Get the best quality gemstones at KGK, direct from the source. Visit https://www.kgkgroup.com/gemstones/ for more information.